Aims to spice up the world with interesting worldgen. 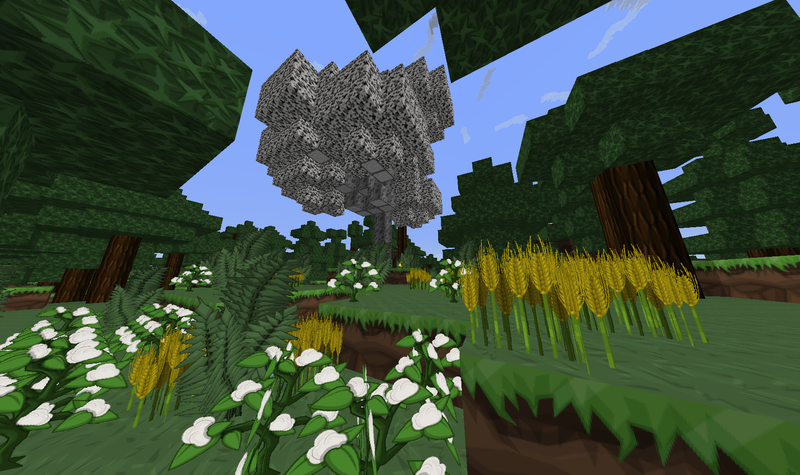 With a few small additions, hunger no longer has to be about hunting animals early game. The mod is mostly intuitive; everything should be sensible or explained in-game. Note: On request I provides my PSD files. For these PSD files I used my source files created for BDCraft, available here. 06.07.2013 All Clouds, Cotton, Bookshelf from all Natura Woods and some sticks (but not all now). 29.06.2013 All Barks and Planks completed! Tainted Soil are integrated. 23.06.2013 All Tree Leaves complett. All Woodhearts integrated and the Barks of NEARLY all trees integrated (only the Bark from Amaranth Tree and the Fusewood Tree is not finished, yet!) . And Heatsand also integrated. 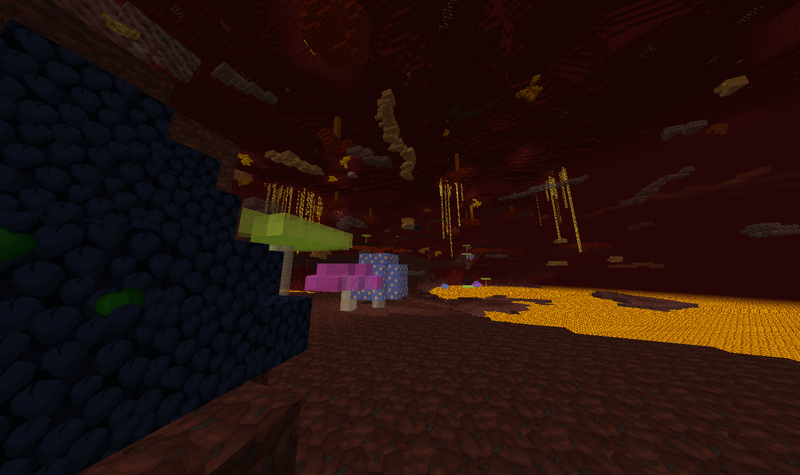 15.06.2013 Mushrooms complet. 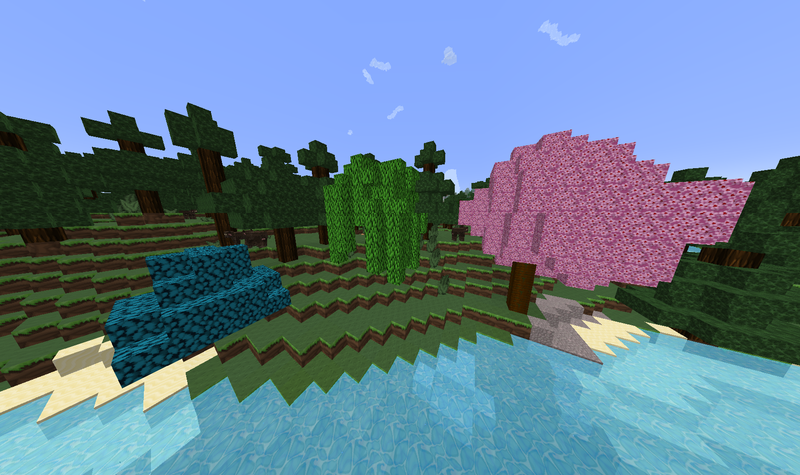 Saplings from all Version 2.1 Trees. Leaves from Darkwood. Last edited by Linyor on 18 Sep 2015, 15:40, edited 20 times in total. pictures are not visible, post them from dropbox public. c_death wrote: pictures are not visible, post them from dropbox public. Only some opening posts have been migrated. Which is what has happened here. No full thread is ever going to be migrated by request or otherwise. Ah, I misunderstood the migration post then. Thanks for clarification. 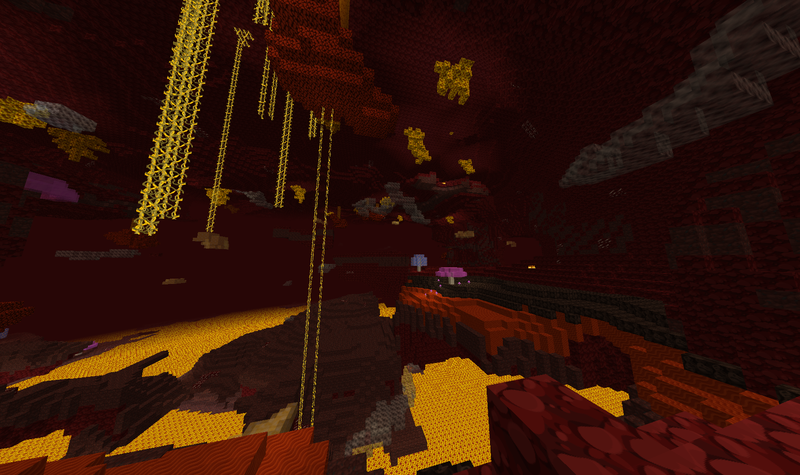 The complete textures look great too btw. Thanks a lot for working on this patch, AristaDeathbird! 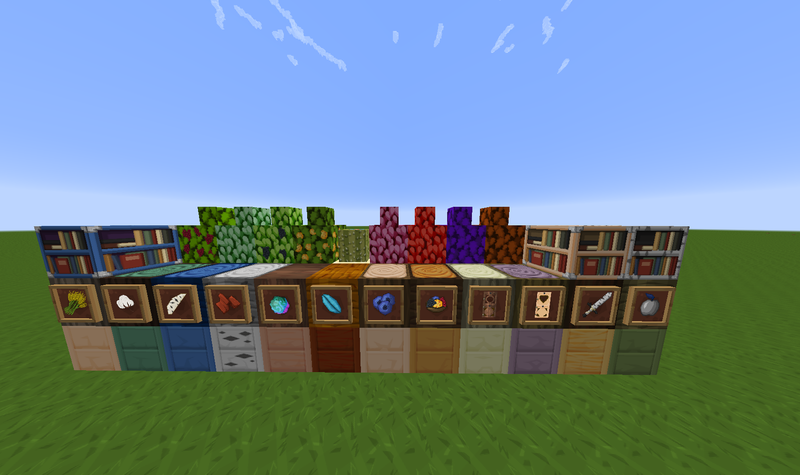 I made some textures for tools, dye and some other things for Natura to put in hexxit texture pack. you can use if you like. Those looks really good. Great job! I've attempted to do the bows. Last edited by pr4v on 18 Aug 2013, 09:37, edited 1 time in total. Great textures, could you please state that they are 128x, not everyone will be able to figure this out. 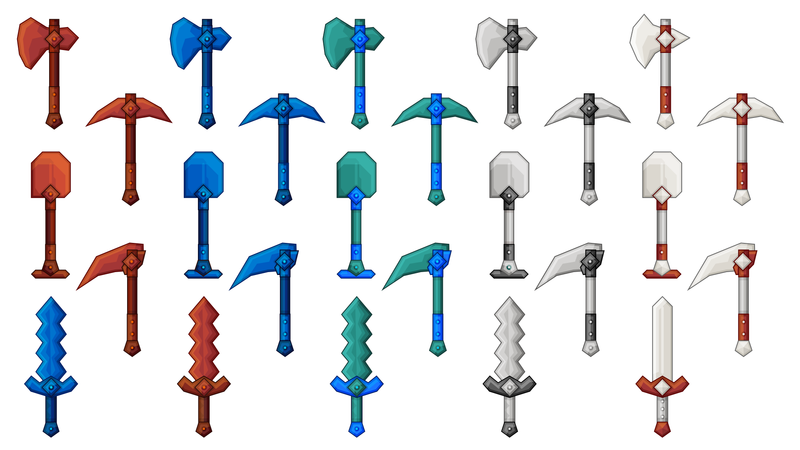 Also could you please include a zip for the mobs? Thank you and keep up the great work. EDIT: Never mind you have a mix of texture sizes in there, would probably be good to specify that it is a mix though. Ok, I've redone the bows, these are much better. EDIT: This link contains 512x, 256x and 128x versions, along with PSD files if you want to edit them. EDIT2: forgot to run the transparency action thing on them (thanks crumbl3d), done now, much tidier at lower res.